If you’re looking for new kitchen or bathroom cabinets for your home, then you’ve come to the right place! At Classic Kitchens, we work with only the best cabinet manufacturers in the business, providing you with a variety of options and styles to match your unique tastes and the aesthetics of your home. 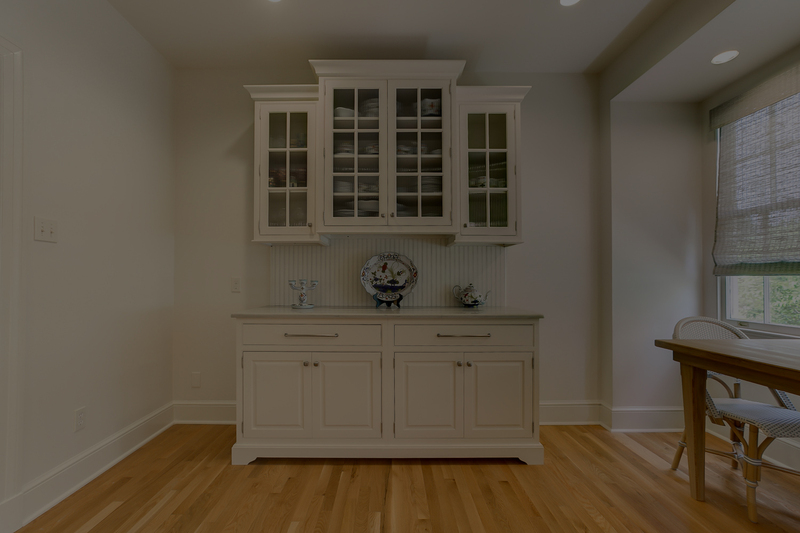 As a local, family-owned business, when you work with us you work with experts in the cabinetry business, who know the technical specs and artistic details of every line we carry. Simply put, you get access to the best kitchen and bathroom cabinets on the market, access to an interior designer who can help you with the overall design of your kitchen as well as getting accurate measurements, and the finest customer service available. All the cabinets we carry are made of the finest products and in dust-free environments, so you rest assured you are getting the best products available. We’ll also help you coordinate your cabinets with the perfect countertops, hardware & appliances! Looking at pictures on Pinterest is great for inspiration, but nothing beats seeing things before you buy. Many of our most popular lines are available to view, touch and feel at our showroom, so you don’t have to guess from a catalog or online image whether the cabinets you think you want are in fact the ones. You might be surprised, but high-quality kitchen and bathroom cabinets may cost less than you think. To learn more about our offerings, schedule a consultation by calling (504) 456-1000, or visit our showroom in the heart of Metairie next to Clearview Mall and just a few minutes away from virtually anywhere in Metro New Orleans.